Julio is no stranger to the performing arts. 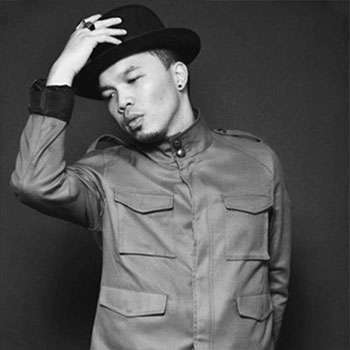 He has been singing and performing as a singer at a very young age.Originally from the Philippines, he belongs to a family of performers and grew up exposed to showbusiness thanks to his parents. Although dance came to him at the later age of 19, he has since then fallen in love with dance and has been training in ballet, jazz, tap, contemporary, and hiphop. 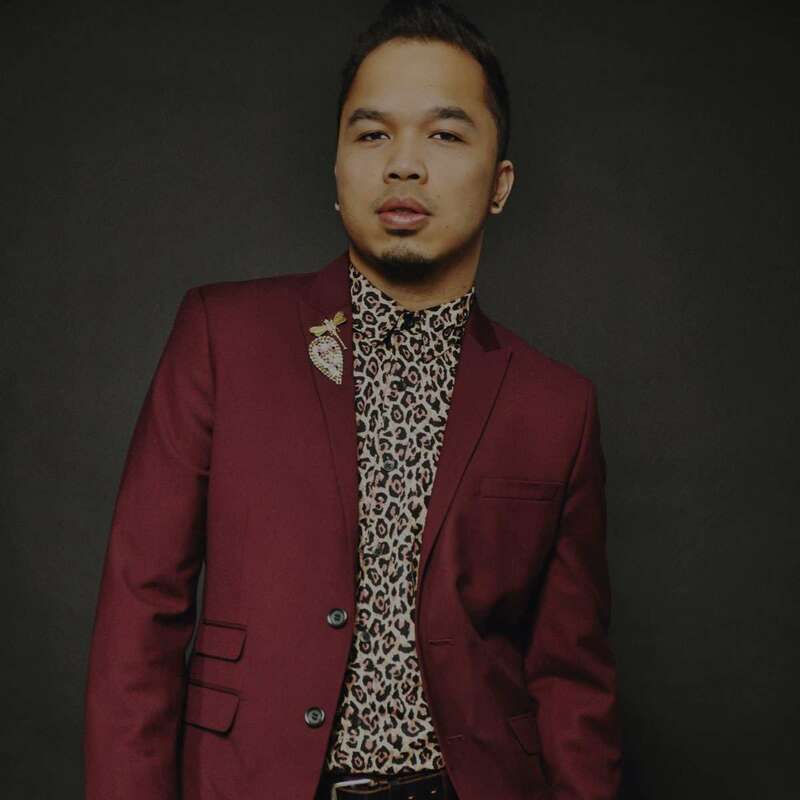 Julio has had the privilege of performing, coaching, choreographing and adjudicating all over the USA, Canada, Europe, Guam, and the Philippines. His choreography has garnered him 1st place overall and many choreography awards in competitions across Canada and the United States. His credits include Fashion Rocks Canada, America’s Best Dance Crew Canadian Tour, Two From Galilee, adjudicating for the International Dance Challenge, Dance Olympus, Dance Manitoba, and many others. He is currently an instructor at Harbour Dance Centre and has been working closely with their intensive training program dancers.